Donate — International Field Studies, Inc.
International Field Studies, Inc is a 501(c)(3) non-profit organization. For over 45 years, IFS has been facilitating unique educational trips for thousands of students and researchers. Through education, IFS is passing knowledge of ecology, biology, culture, and sustainability from generation to generation for the betterment of our planet. IFS also strives to contribute to the Bahamian community on Andros by working with local organizations, artists, fishermen, and school children. We endeavor to keep costs to a minimum in order to make our services available to as many students as possible. Donations from individuals and businesses are tax-deductible. Donate to IFS today by clicking the button above to make a monetary donation through PayPal, call our office (614-268-9930) to pay by card, or mail our Ohio office a check. We accept a variety of items as donations to help the station. Some donated items can be brought with you on your trip to Forfar Field Station, and other larger items will need to be assessed by the IFS staff. You can purchase new items for the station as well and view our entire list here on our Wish List page. Think of IFS this holiday season while shopping for last minute gifts! Click here to set up AmazonSmile and designate International Field Studies as your supporting charity. The AmazonSmile Foundation will donate 0.5% of the purchase price from eligible AmazonSmile purchases to IFS. 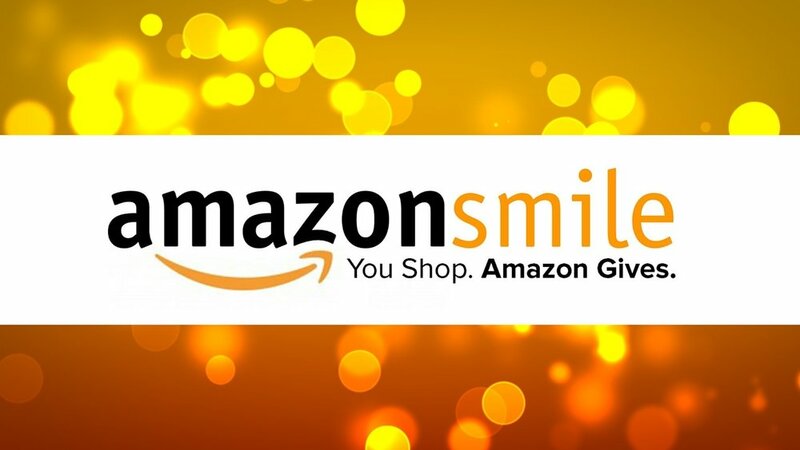 Make sure the URL always starts with “smile.amazon.com” when you shop and thank you for your support! Enroll your Kroger Plus Card and designate International Field Studies as your Community Rewards partner and IFS will receive a portion of your purchases each time you shop. Visit the Kroger Community Rewards page to enroll today! Enroll using our name account number FQ484.